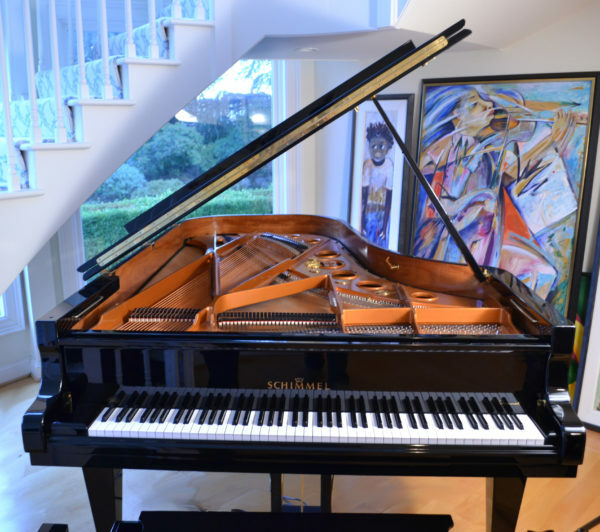 This is a rare opportunity to own a concert grand piano handcrafted at one of the best and most modern factories in Braunschweig, Germany. 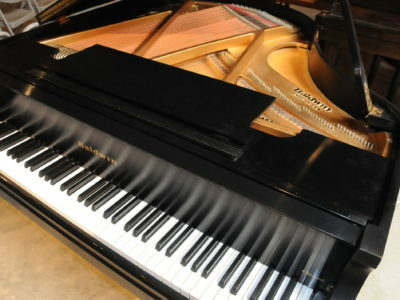 This piano is owned by the original purchaser who took excellent care of the piano and had it serviced and tuned regularly. It is in like new condition the case is in beautiful ebony polish finish, the famous German action by renner gives the player full control and offers wide dynamic range with a roaring bass and clear treble. This piano has hardly been used or played. 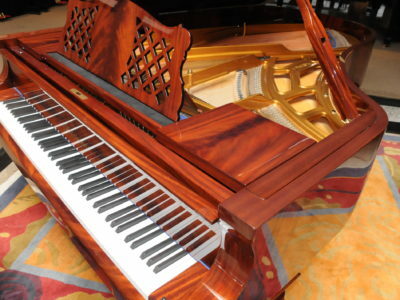 A Pianodisc player system has been installed on the piano which ads more enjoyment where with a touch of a button you can play many genres of music and watch the keys move as if a real player is playing. 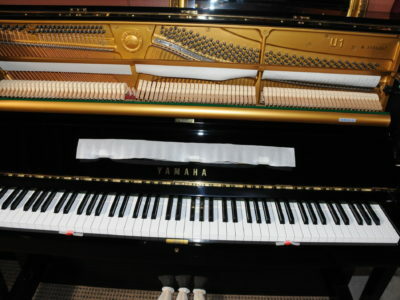 This piano is being offered at a fraction of a price of a new one. 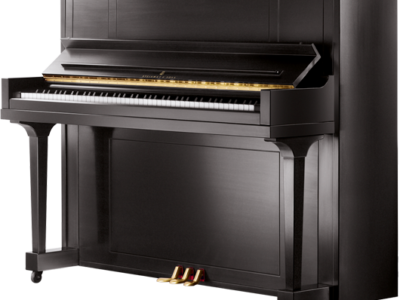 Be the first to review “Schimmel 256 CO Concert Grand” Click here to cancel reply.